You can never have enough beautiful blankets for babies if you ask us! Particularly when they’re super soft, extra luxurious and come in gorgeous designs. US-based Mezoome Designs has cornered the market on cute with its range of cleverly designed baby blankets, sleeping bags and cot sheets. The current designs are bold, bright and unisex, what’s not to love? The baby stroller blanket featured at the top of the post is a win-win. Made from two layers, it will keep even the wriggliest of babies warm while out and about, and it’s made from super soft Egyptian cotton. It costs US$44 and comes in four different colour accents. 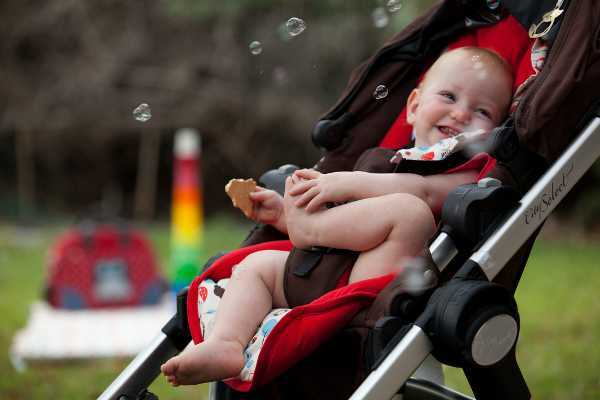 Mezoome also create matching stroller liners, which are reversible. These cost US$46 each. 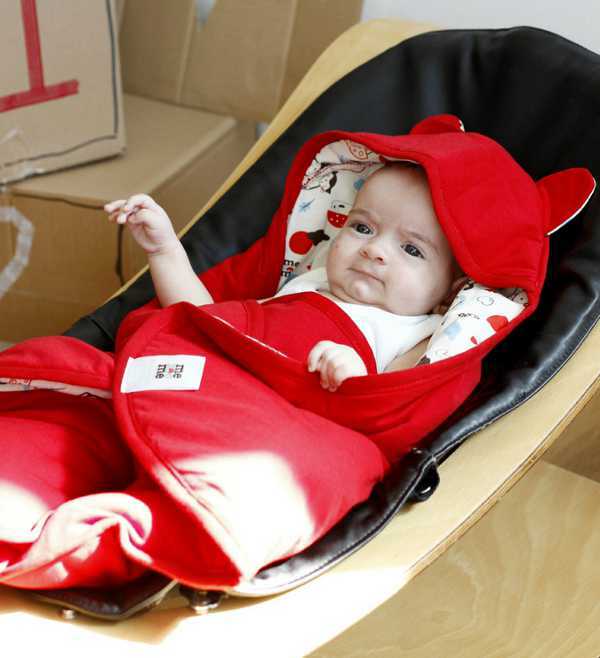 These baby sleeping bags have to be the most adorable items in the range. 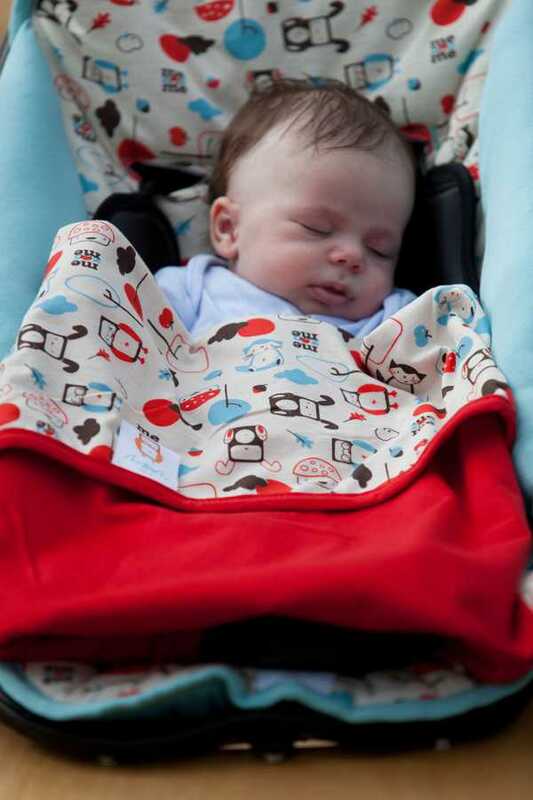 With super cute ears, a hood to keep baby warm while walking in the pram, plush feet and the very stylish Mezoome pattern, they make a very handy addition to any outing. They’re priced from US$46. 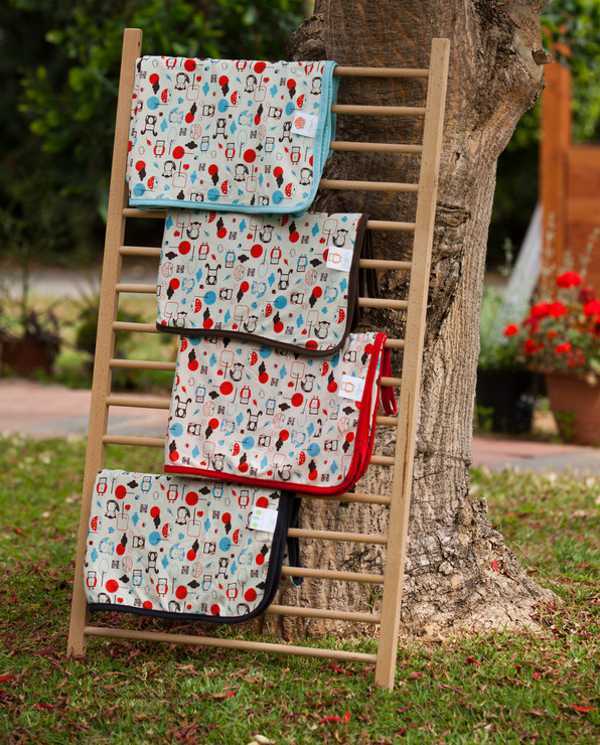 The collections come in a classic organic line, eco-friendly pattern line and a summer organic line. Shop the entire range at Mezoome, which ships to Australia for a US$10 flat rate.